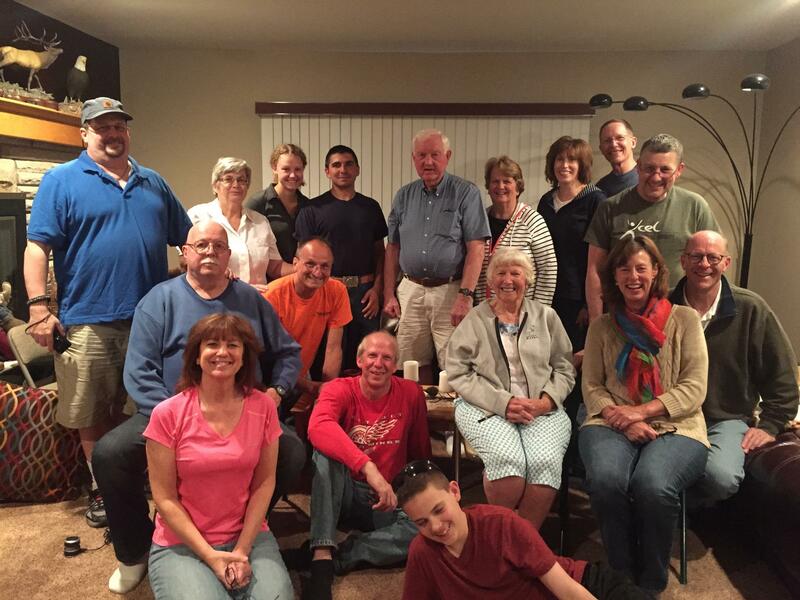 This small group led by John & Debbie Everett meets on Monday nights at 6:30 p.m. at the Everett home. They are currently studying the book of Romans. For more information click to email Debbie.